Top DFW House Buyers Need To Sell Your House Fast? We Buy Houses! Want to share your own experience with us? Send us a note to let us know what working with Top DFW House Buyers has been like for you. Top DFW House Buyers were great. They came out to my father’s house and gave us an offer within 15 minutes. It was a very fair offer and we accepted. Two weeks later we closed and had a very smooth transaction. Thanks Top DFW House Buyers! 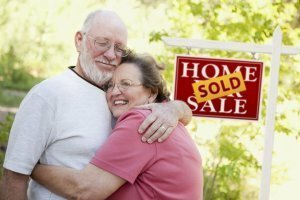 Who are the cash house buyers in Dallas Fort Worth Texas?